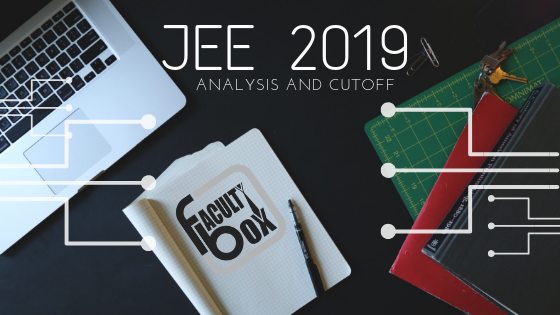 JEE Main 2018: Answer key analysis JEE Mains unit of CBSE released answer key for JEE (Joint Entrance Examination Mains) 2018 exam on Tuesday. 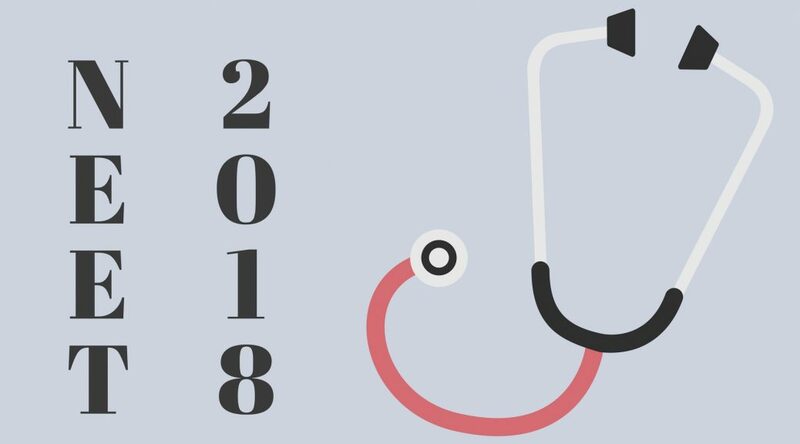 The examination was conducted on April 8 (offline mode) and April 15 and 16 (online) in different centers all over India and foreign countries. 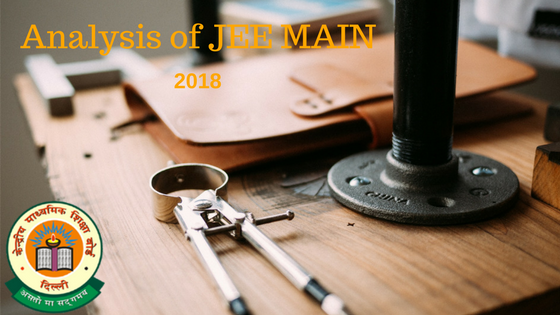 The Release of the Answer Key The release date of official answer key from CBSE was announced as 24th of April whereas answer keys of JEE Mains 2018 of the institutes (i.e….